With a single tap you’ll be recording your voice or why not your acoustic instrument. Add new parts, double them up and create harmonies. Take gives you three tracks per song to sketch out your ideas. No more flat notes with the Voice Tune effect. Use gently or go full-on robot voice. 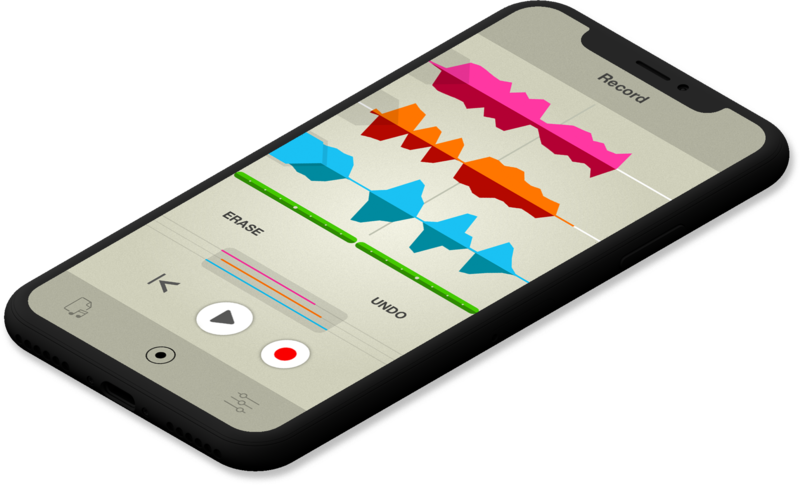 Take’s processing and effects will make your iPhone’s built-in mic shine. Surprise yourself with how good you sound. Apply mastering presets for final polish.